Logistics outside the box. Since 1992. For more than 25 years, the slogan “Ready to Run” has epitomised the efficiency and commitment of our team. In every situation, its thoughts and actions are focused on customer advantages and uncompromising quality. Therefore, it is no coincidence that amongst the forwarding services and logistics specialists in the German-speaking market, INTERCARGO ranks as one of the pioneers of comprehensive quality management. 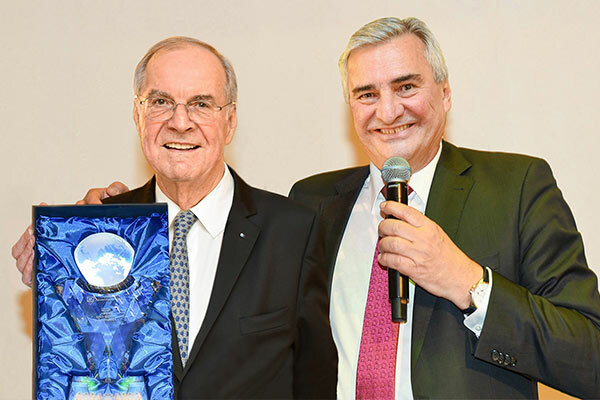 Over a hundred guests joined INTERCARGO’s extended management and the company team at the Imlauer Hotel Pitter to celebrate this notable event. 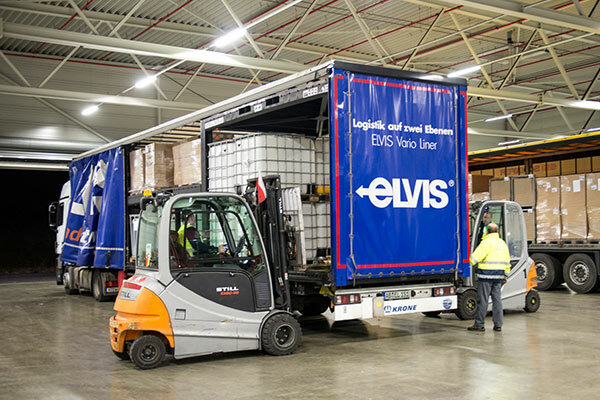 In November 2018, INTERCARGO became a member of the ELVIS AG international logistics network. This leading European association of international haulage companies disposes over a fleet of more than 17,000 trucks and provides both its members and their customers with optimum flexibility and efficiency. 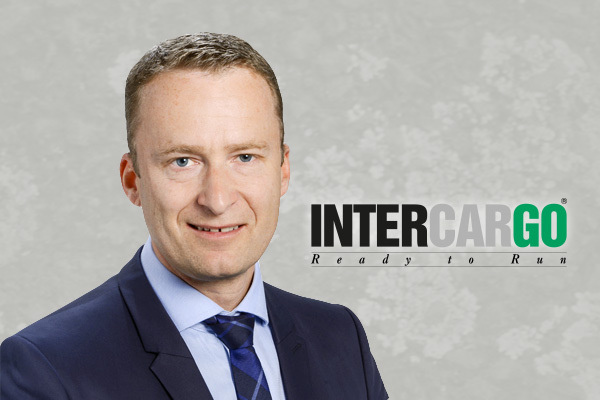 Christian Hochegger joined the executive management of INTERCARGO in 2018. He has thus strengthened the company, especially in the area of pan-European transport.